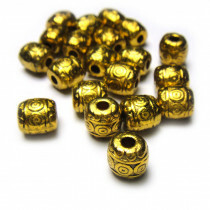 Pack of twenty antique gold colour Tibetan style metal beads. 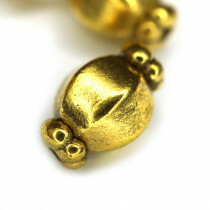 Size: 6x6mm, hole size: ~1.5mm. 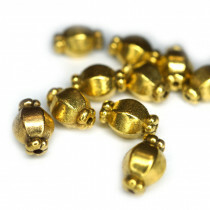 Pack of forty antique gold colour Tibetan style metal beads. 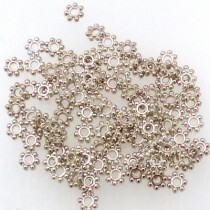 Size: 4mm round, hole size: ~1mm. 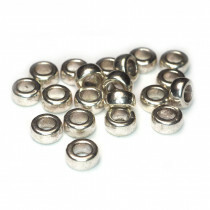 Pack of fifty antique silver colour, Tibetan silver metal plain spacer beads. 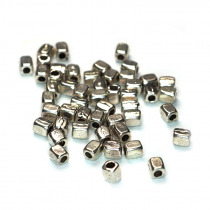 Size: 3x2.5mm, Hole Size: ~1mm. 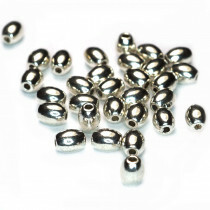 Pack of thirty antique silver colour, Tibetan silver metal 5x4mm plain oval beads. 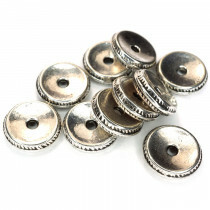 Hole Size: ~1mm. 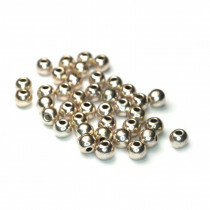 Pack of forty antique silver colour, Tibetan silver metal beads. 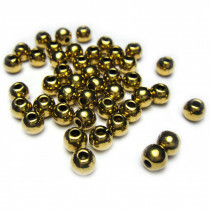 Size: 4mm, Hole Size: ~1mm.